Programming of drill holes is almost completely automated. An integrated drill-assistant assumes the entire drill machining, starting with centering up to lowering. Once a drill operation, which can consist of several individual drilling operations, has been defined it can be saved and reused for future jobs. The user will be supported by deposited drilling tables with information about the minor diameter of different thread types, diameters and depths for lowering of screw heads and many more. 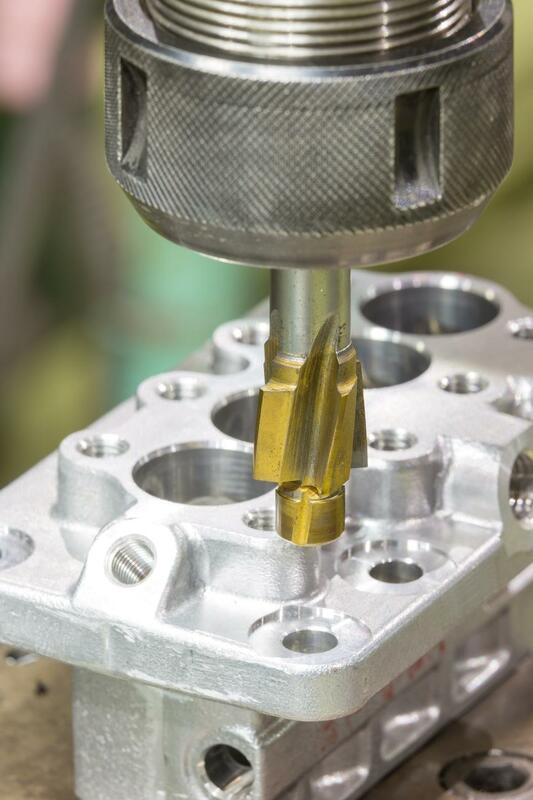 vectorcam offers extensive drilling tables. Those can be adapted by the user at any time.